At Natural Essence, we believe in treating aliments or issues with a holistic approach. We view Aromatherapy as a holistic healing treatment. 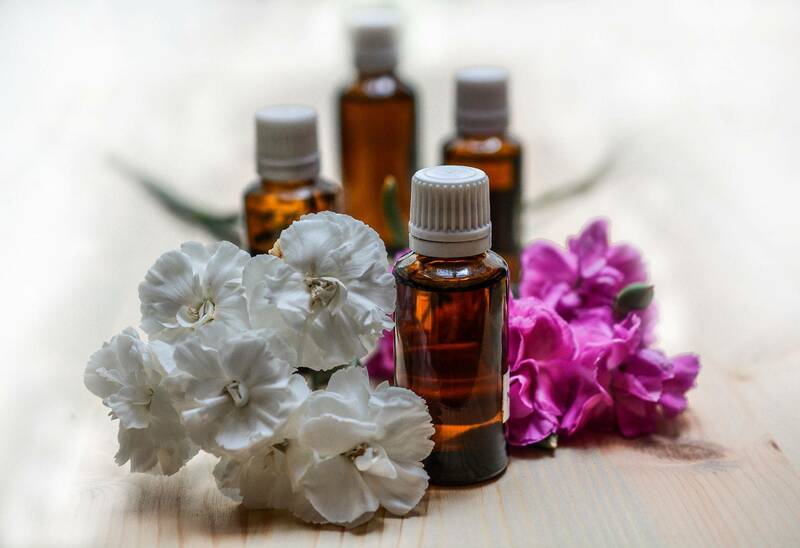 Our Certified Aromatherapist will use plant extracts and essential oils to offer a holistic approach for healing ones mind, body, and spirit (energy). Aromatherapy consultations and sessions are offered in person at your location, by phone, or video calls. A general consultation is required before services are rendered. An intake of your medical history including, but not limited to a review of your allergies, emotional and/or spiritual concerns will be addressed. The consultation will last for 10 to 15 minutes and will help to determine what type of Aromatherapy session and essential oils are needed. The practitioner does not offer a diagnosis nor does she guarantee any outcomes, but recommends therapeutic grade essential oils or blends to help enhance your overall well being. Aromatherapy sessions are booked by the hour. Schedule your appointment today!